مقامی ٹیکسی سروس کاریم خون کا عطیہ دینے جانے والوں کے لئے مفت سواری فراہم کرنے کا اعلان کیا۔ . Note: This status in no way intends to belittle the loss of precious lives today. I am also not implying that the sudden and tragic loss of lives today was meant to be a sacrifice in the War against terror. Those people didn't want to die and they deserved a peaceful and secure life. 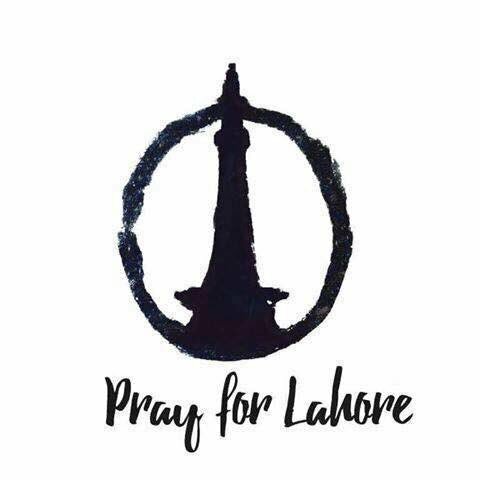 I am only acknowledging the response and unity shown today by the people of Lahore who are helping out regardless of religion/sects beings humans first. پاکستان گزشتہ نو سالوں سے طالبان کی جانب سے متعلقہ تشدد اور جرائم پیشہ سرگرمیوں سے لڑ رہا ہے.